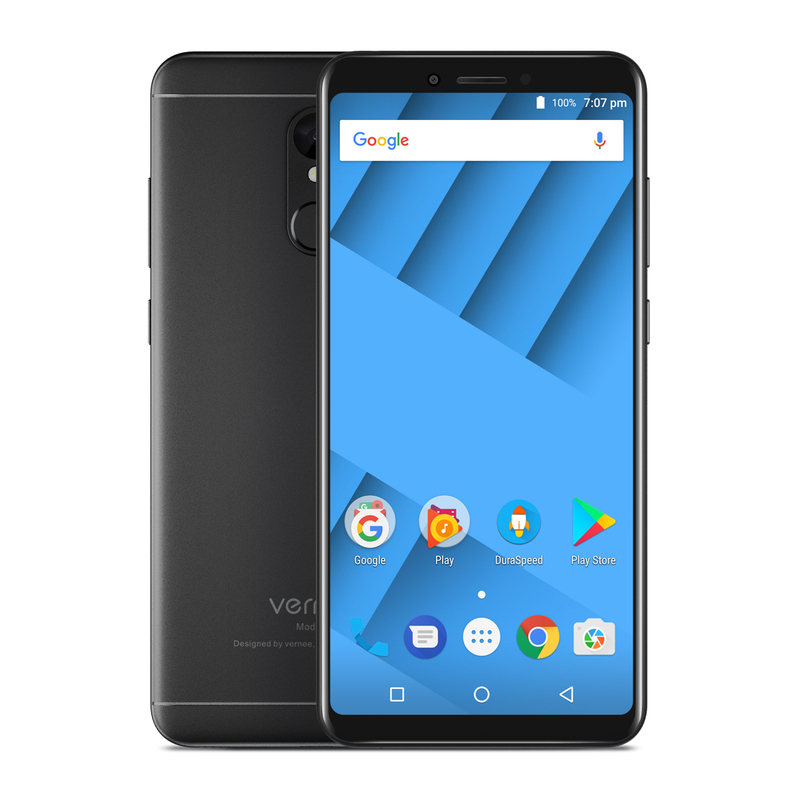 Successfully Added Vernee M6 Smart Phone - 5.7 Inch, 4GB RAM, 64GB ROM, 13MP Front Camera, Metal Body, 18 : 9 Display, Black to your Shopping Cart. Octa-core 64 bit processor and 4GB RAM and deep optimized VOS system. 6.9mm slim phone body, strong metal and 2.5D Curve design offer a smooth hand feeling. 13MP smart beauty front camera, professional face detection and beautify the skin automatically. 18 : 9 Display Scale has improved the display area to 12.5%, letting you see much more.